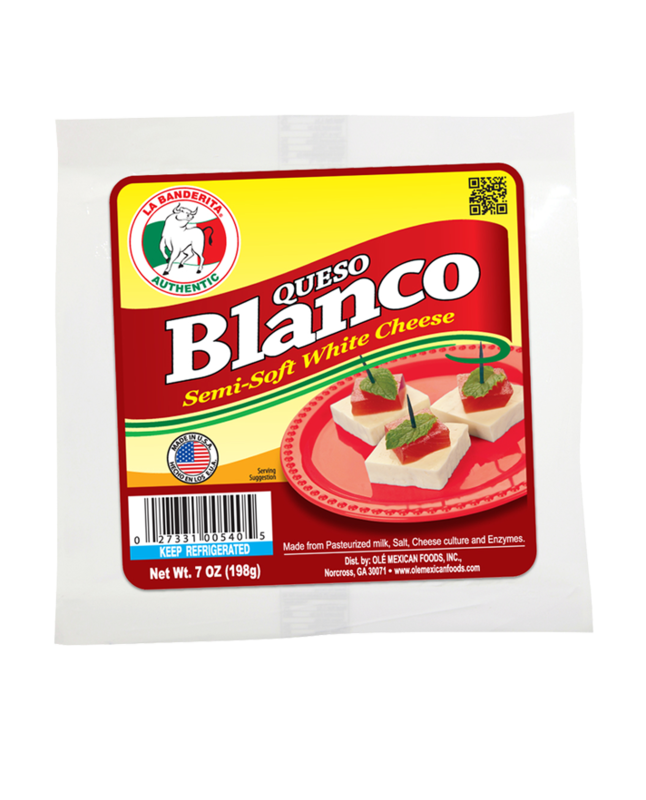 Creamy, salty, and buttery, Olé Queso Blanco is a white cheese with a flavor similar to ricotta. 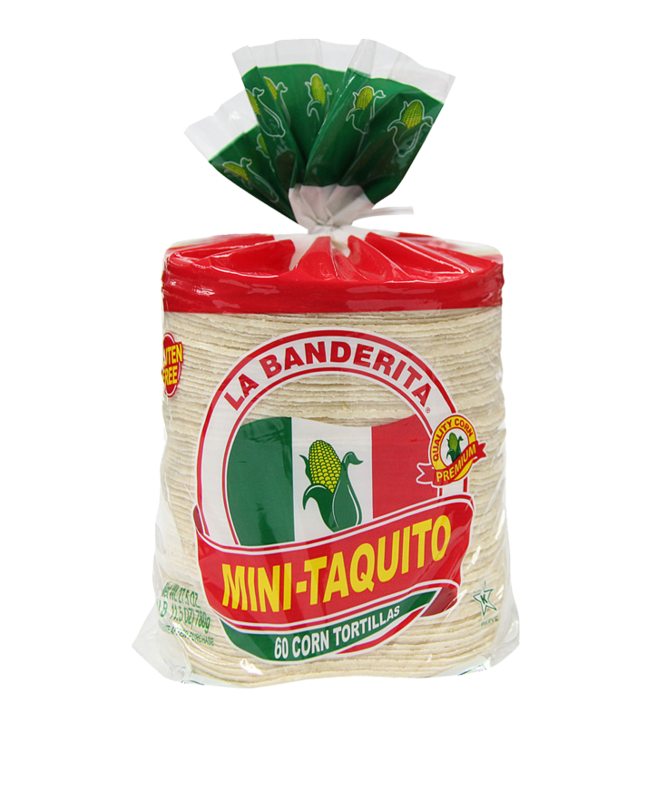 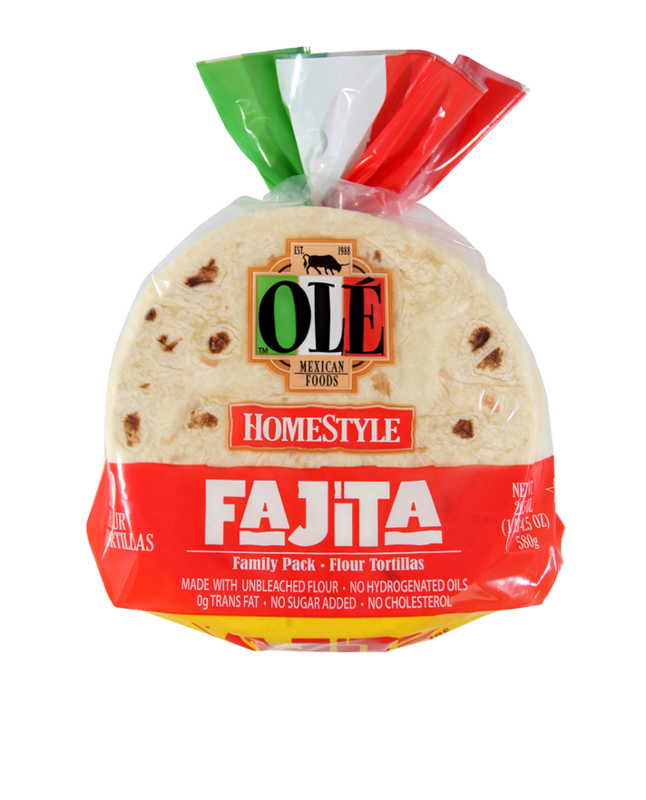 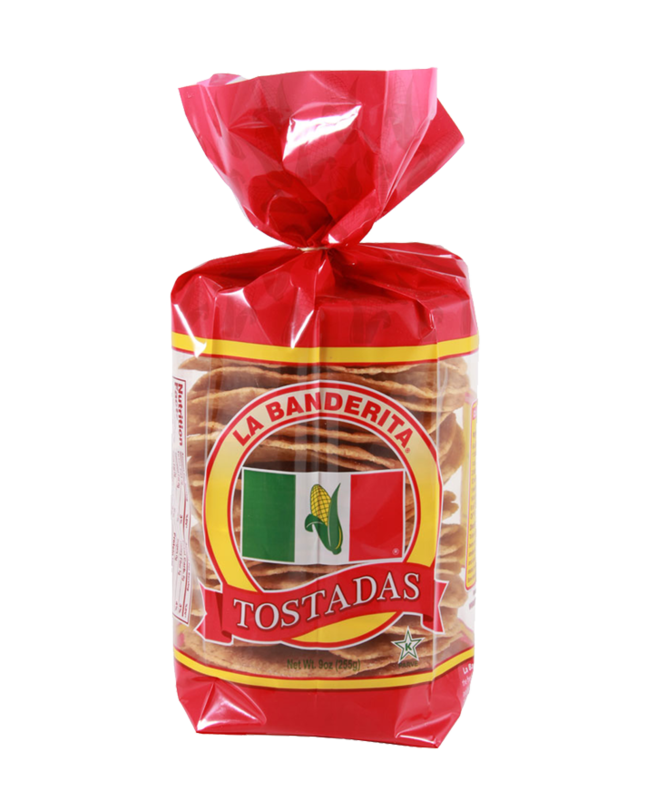 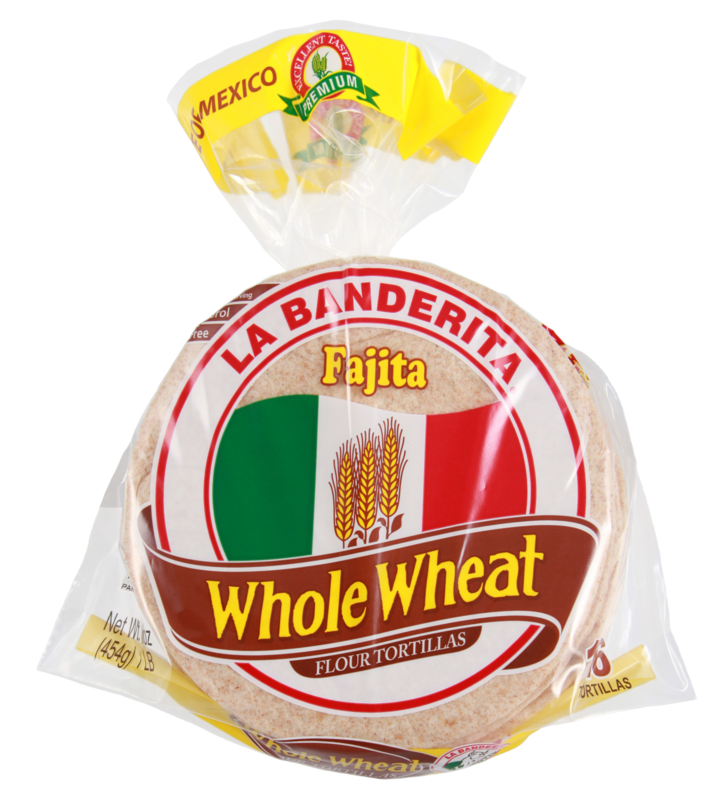 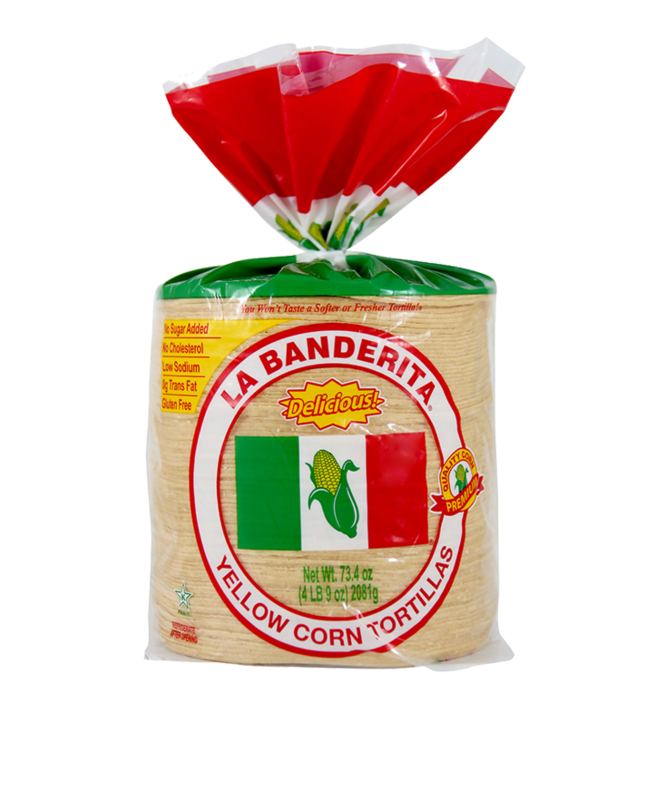 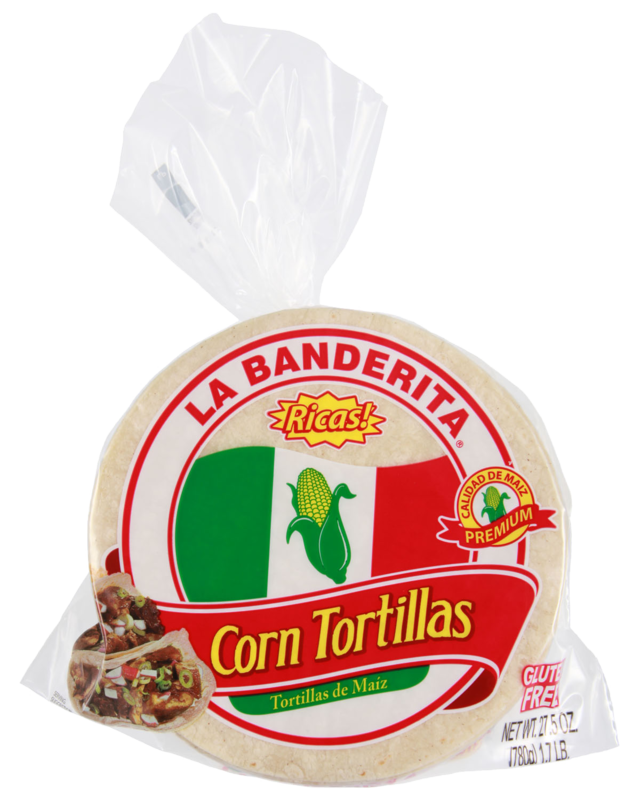 Its taste and texture make it a great addition to a variety of Mexican dishes and salads. 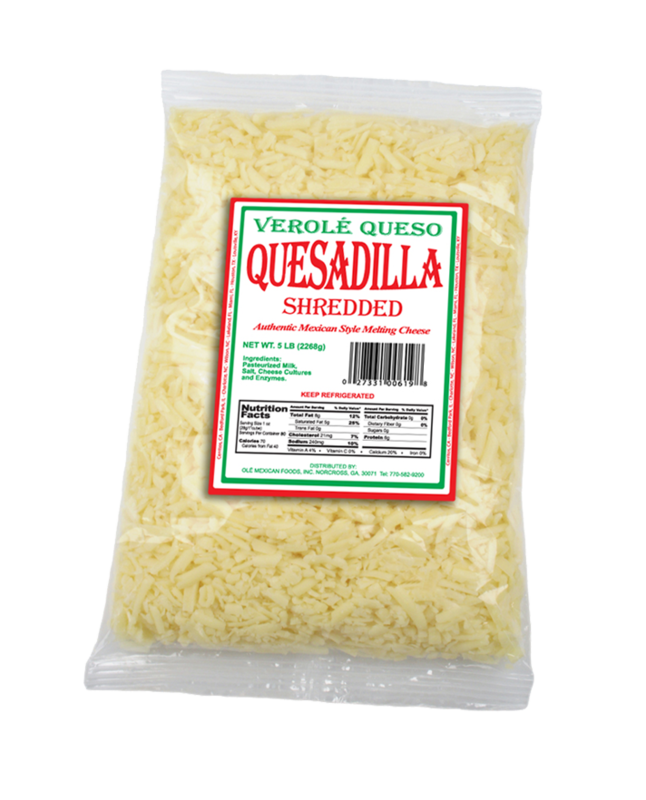 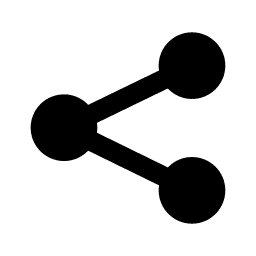 Pasteurized milk, Salt, Cheese cultures, and Enzymes. 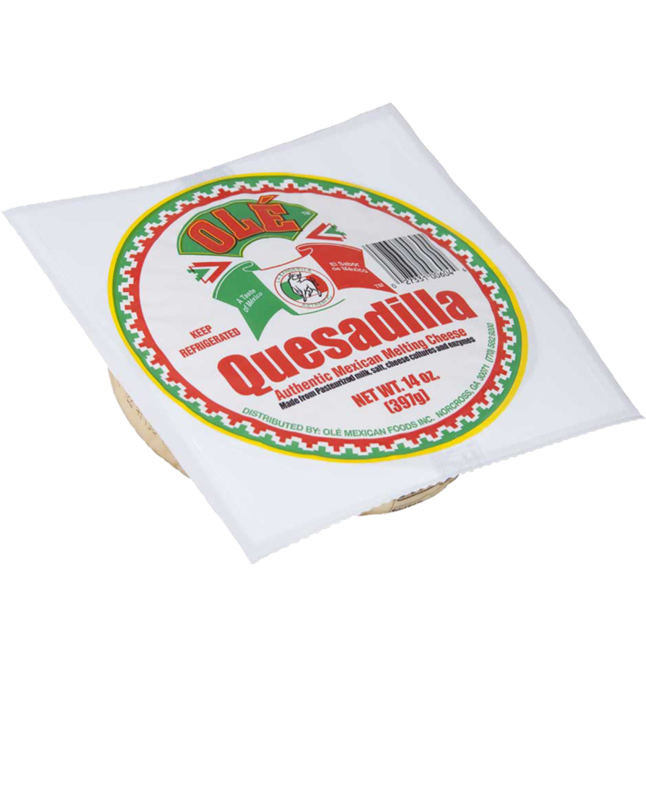 Olé Queso Fresco 24 oz.